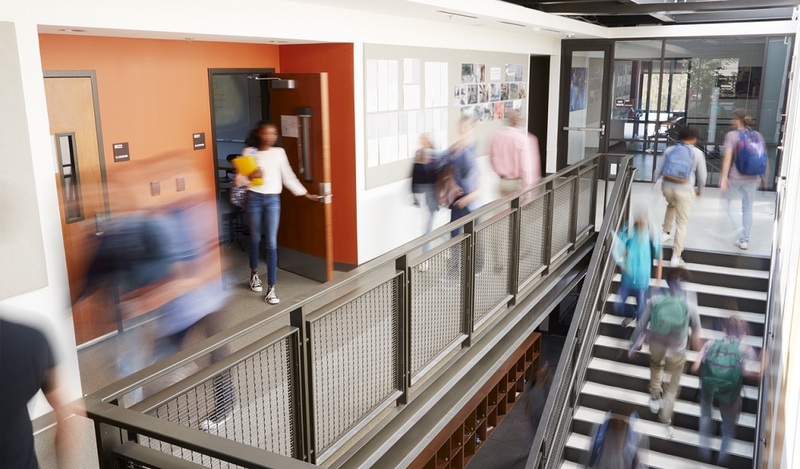 As the Every Student Succeeds Act (ESSA) kicks into high gear, school district leaders are looking for ways to track and improve state-mandated school quality indicators. School surveys are among the most popular tools for assessing school quality. In more than a few cases, surveys are written into state mandates. But what constitutes an effective survey? The distinction isn’t always clear. Some states build and distribute free online assessments to school districts. Others require districts to develop and promote their own surveys. 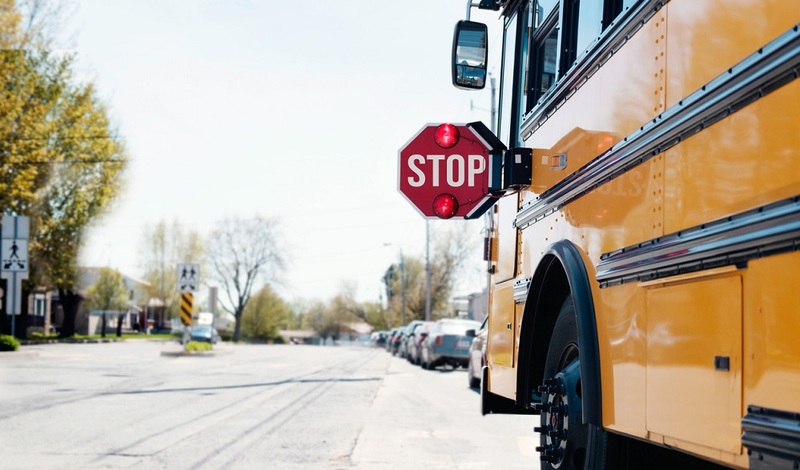 What is clear is that too many school districts find themselves helplessly awash in inbound feedback, with few if any discernible ideas about how to improve the quality of their schools. Administered by staff with limited research experience. Existing district staff are rarely familiar with survey best practices and typically do not have specialized training to gather, analyze, and interpret community feedback. Managers are often forced to juggle survey projects with other responsibilities, leading to inconsistent survey promotion, data collection, and analysis. Templates leave little room for customization. Free survey templates rarely give school district leaders the ability to add, remove, or rearrange questions to account for local priorities, or to fully explore critical community issues. Guidance is vague or unclear. Absent clear guidance and support, district staff are often unclear about how to implement survey projects toward the best results. What if you had a team of research experts? Fortunately, state-provided surveys aren’t the only option. At K12 Insight, our Ph.D. research team works with school district leaders and their teams to build, promote, administer, and analyze hundreds of school quality surveys every year. Our goal is to help school district leaders fulfill important state mandates, while continuing to make sense of and use critical community feedback to improve their schools. Our team of Ph.D. researchers structure each school quality survey to capture critical feedback that is aligned and comparable across multiple populations. Questions are specifically aligned to the needs of parents, students, and staff. 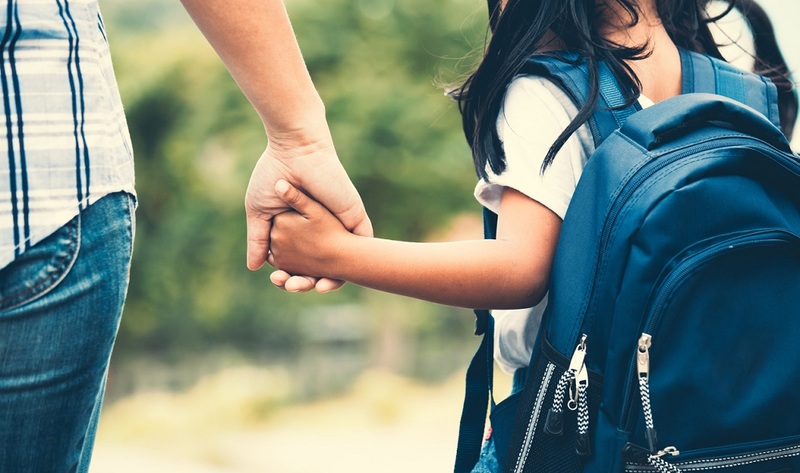 Plus, our instruments are customizable, empowering districts to ask in-depth questions about critical issues, such as safety and behavior or family involvement. Effective school quality surveys don’t simply ask the right questions, they pose them at the right times, and to the right people. A strong research team drives survey participation by optimizing the length, accessibility, and timing of a survey. The experts also know how to zero-in on underserved populations and increase equity and participation rates. Once your survey is administered, the real work begins. A good research team helps you distill and analyze your survey findings to identify trends and next steps for improving school quality. Want to learn more about how a managed survey project can help your school district transform a boring school survey mandate into an exercise in school improvement? Sign up for a free consult to see how our team can help. 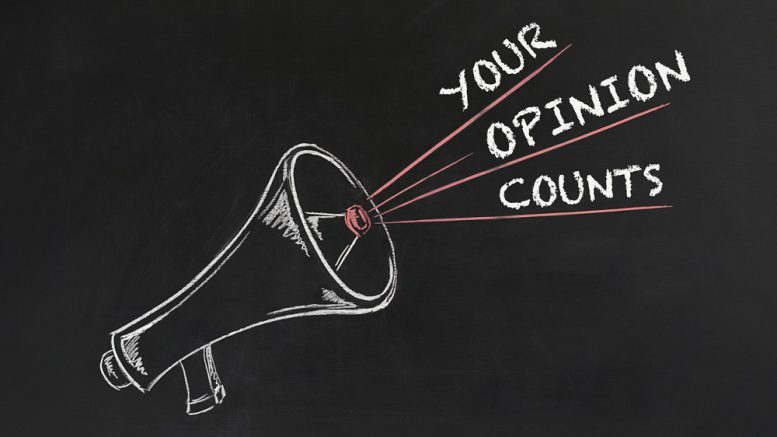 Be the first to comment on "When it comes to school quality surveys, free isn’t best"